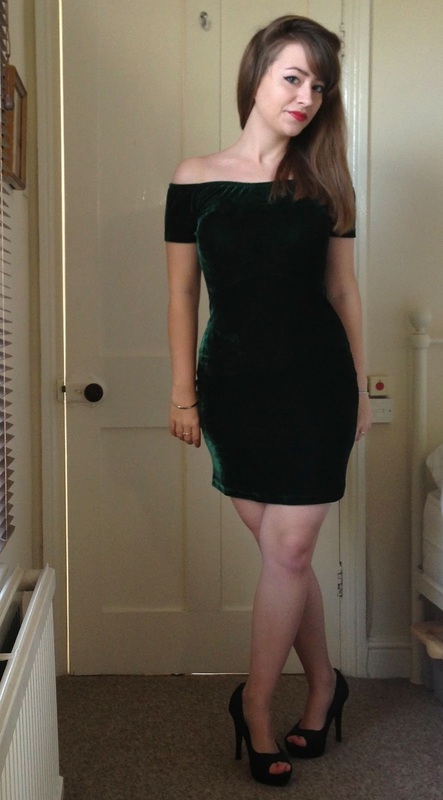 At this time of year the magazines love their party dress features – but, I don’t know about you, most of the dresses are following the latest trends and flatter only about 1% of the population (the 16-18 year olds who can fit into size 6 in Topshop). I’m also always on the hunt for a dress that I can wear again one day in the future – which means it can’t be so faddy you’d look like an idiot for it. The Motel dress! Because I’m poor after buying all those presents and I really wanted an emerald green dress. So Christmassy! 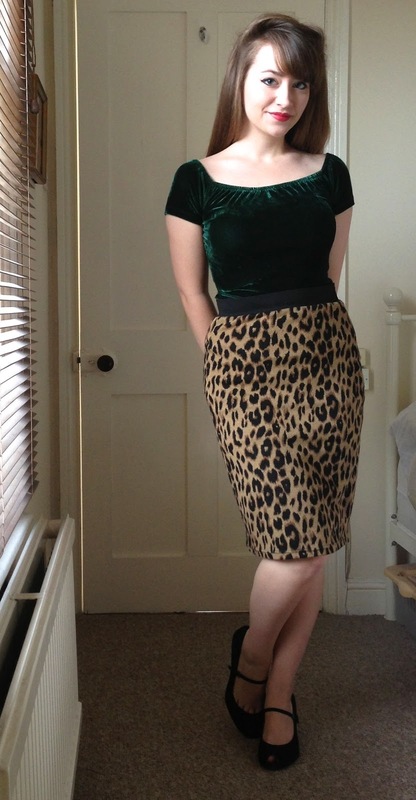 And because it’s not too long and the material is relatively thin and flexible, add a pencil skirt and voila! You’ve got a whole new, slightly less dressy, outfit! In case anyone wonders, the skirt is from Warehouse last year, but is just a stretchy tube skirt.